"Hereafter” tells the story of three people who are haunted by mortality in different ways. 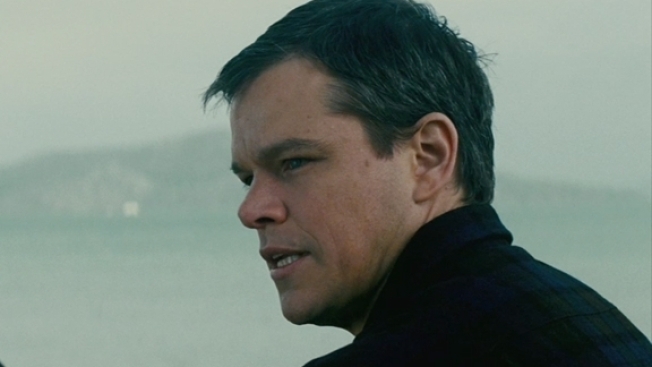 Matt Damon stars as George, a blue–collar American who has a special connection to the afterlife. On the other side of the world, Marie (Cécile de France), a French journalist, has a near–death experience that shakes her reality. And when Marcus (Frankie/George McLaren), a London schoolboy, loses the person closest to him, he desperately needs answers. Each on a path in search of the truth, their lives will intersect, forever changed by what they believe might—or must—exist in the hereafter. The plot is vague enough that we were unsure what to expect, but the trailer offers a story that would've never even occurred to us -- it all looks a little treacly and ponderous. And the reviews that have rolled in from the Toronto International Film Festival show a divided reception that leans towards failure. Roger Ebert found it "enthralling," Ropes of Silicon said the film "just doesn't accomplish much," while " the chillingly awkward final act that leaves one in a bewildered state of contempt," accoridng to Film Stage, Time Out said it was "surprisingly hokey and underdeveloped" and Kirk Honeycutt said it's "never is less than intriguing, right from its tour de force opening sequence, and often full of insights into why people long for answers, sometimes with great urgency." Watch the trailer and see what all the fuss is about.